1. Open up your browser of choice and go to lingojam.com/fontsforinstagram. 2. 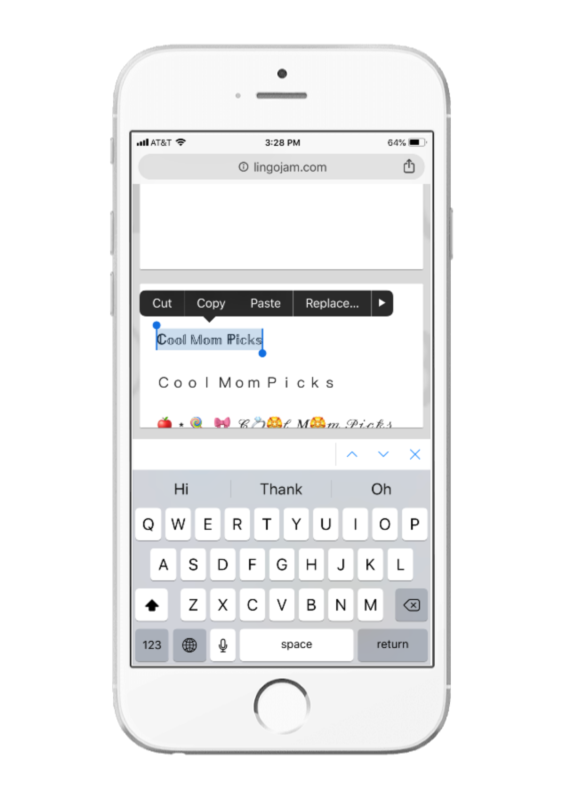 Type your text into the top box, and then on the bottom you’ll see your text “translated” into lots of available fonts. Some good, some…meh. That’s your call. 3. 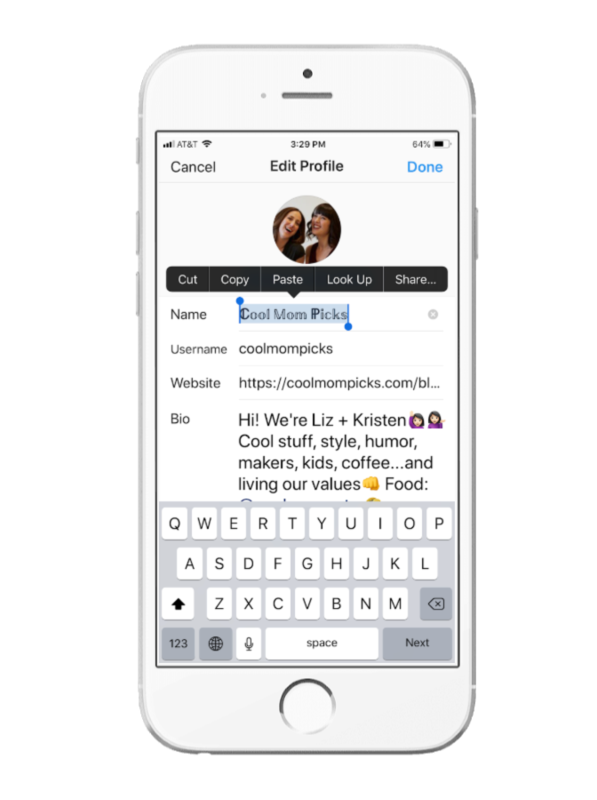 Choose your favorite font, highlight your text (“select all”) and copy to your clipboard. 4. 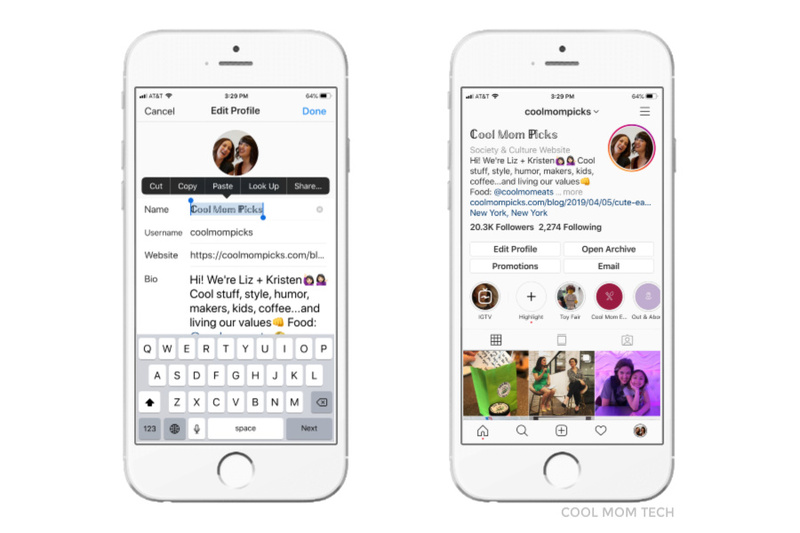 Go back to Instagram, click “edit” on your profile, and paste your copy where you’d like it. 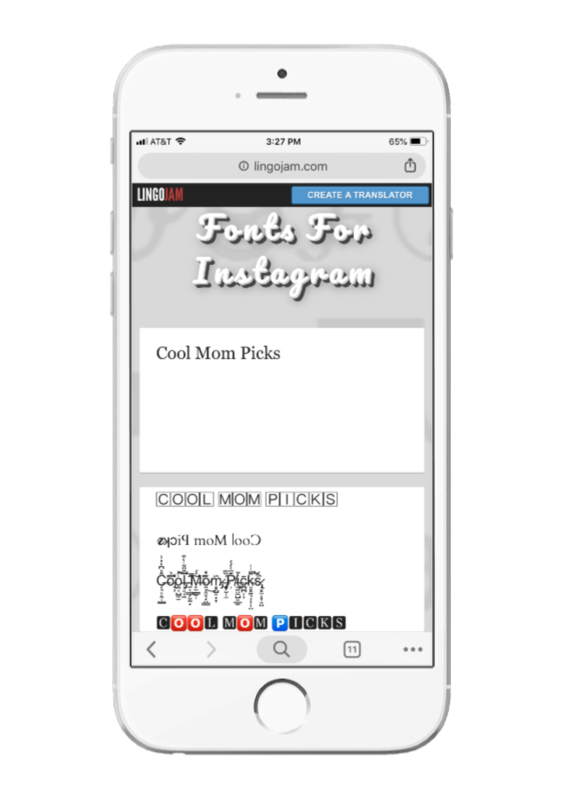 The site does make a note that if you want to change the font on your Instagram bio but some of the special characters aren’t working (they may appear as question marks or open squares), it’s because your device doesn’t support those Unicode characters. No worries — there are plenty of fonts in the sea. Or something like that. 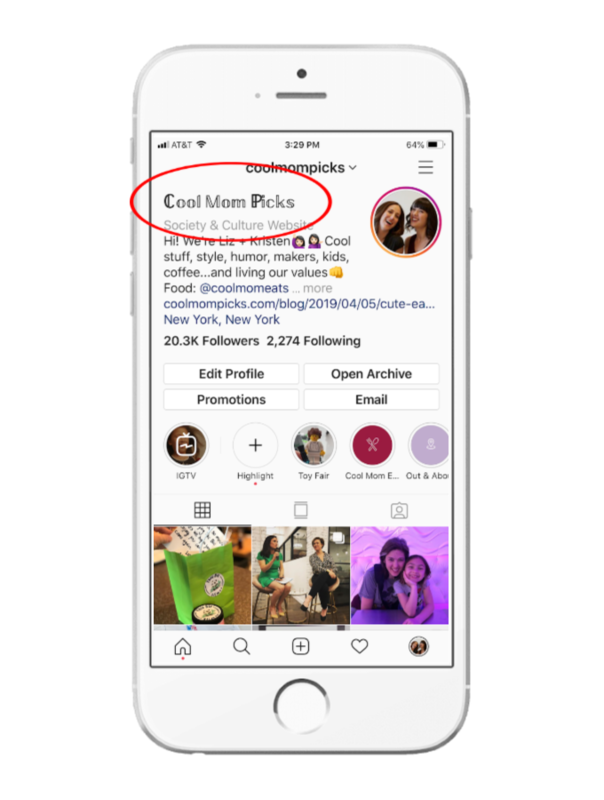 PS You are following @coolmompicks on Instagram, right? Come on over, we’re fun!